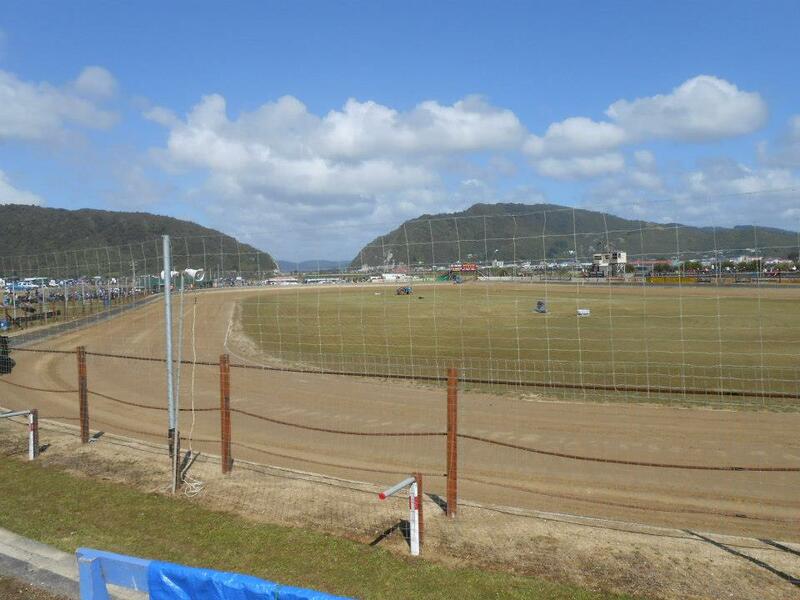 Location - The track is located handy to central Greymouth. Take the road from Greymouth that would ordinarily take you to Westport. But once you cross the bridge instead of turning right to Westport, turn left to the speedway track. The road you need to be on runs parallel to this road on your left so take any of the 5ish sidestreets and head down to the ocean. The track is at the end of this road. Parking - Parking consists of on road and field options. The track does not attract big crowds so parking shouldn't be much of an issue. Premiere Meeting - The King of the Coast is a late season meeting that brings together drivers from all over the South Island. 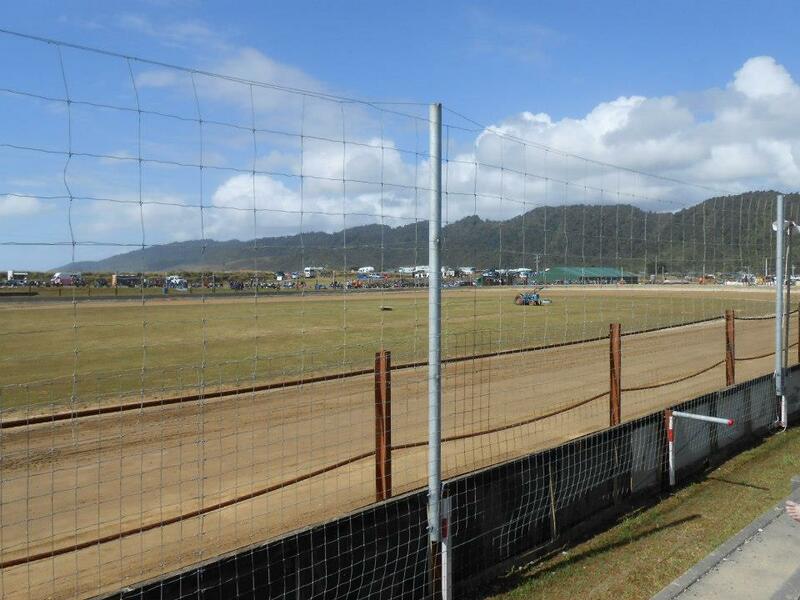 Fields are typically full or close to it and is the one time of year you can see premiere speedway talent in Greymouth. 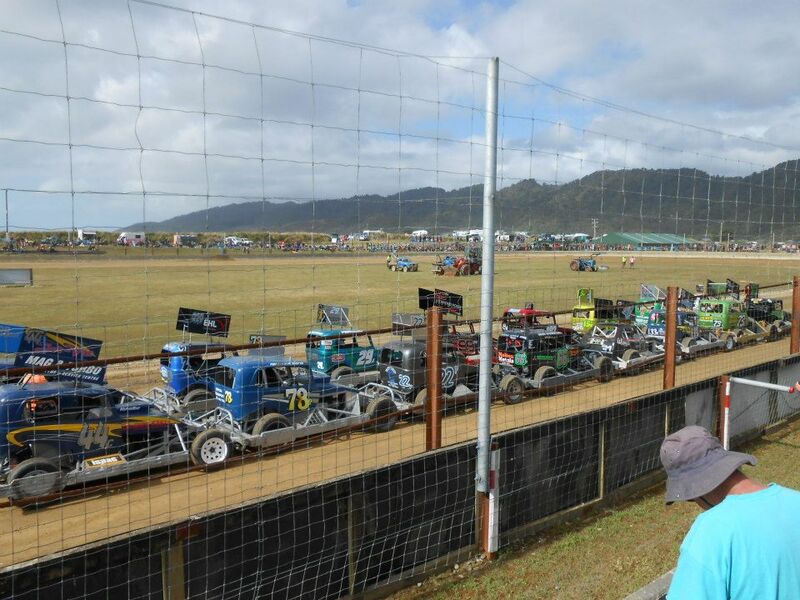 Also worth attending - The local stockcar team are the Greymouth Grizzlies and they do host the odd teams race. The most likely opposition are Nelson's Tasman Thunder. Best spot to sit - The track is most surrounded by terraces which allow a range of viewpoints. When Percy visited the back straight was the spot of choice as it was sheltered from the wind which was wipping up the river behind the front straight. Uniqueness - If Wanganui is the Oval by the Ocean then Greenstone Park is the Oval in the Ocean. The Ocean sits behind turns 3 & 4 and at times the waves are visibly higher than the track surface. Though it has no lights and runs exclusively during the daytime, the track has an excellent reputation for track preparation. 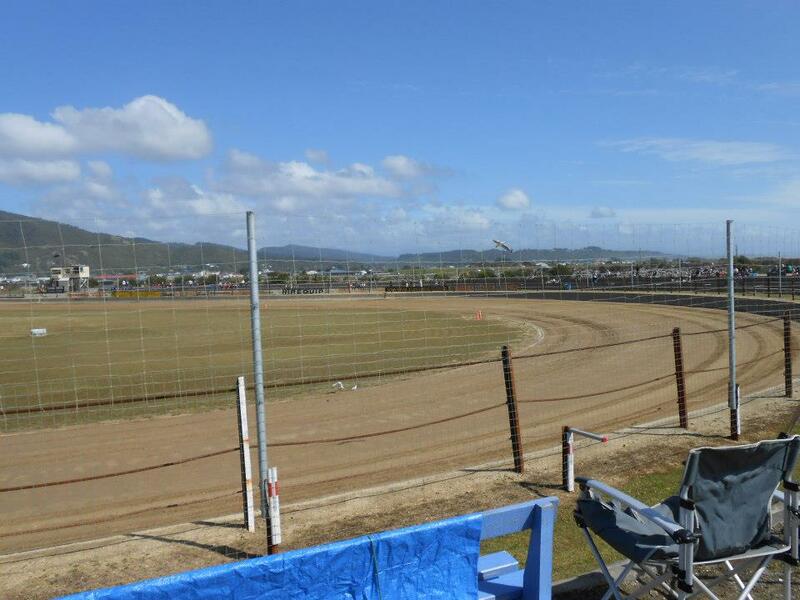 It is also the perfect size for New Zealand Speedway and is one of the few tracks that caters equally well to Modifieds and Stockcars.